Fox confirmed today that ‘The Day the Earth Stood Still’ is scheduled to arrive on Blu-ray Disc and DVD April 7; and for a limited time, both the BD and DVD versions of the film are packaged with a copy of the original 1951 classic. The Day the Earth Stood Still Special Edition Blu-ray Disc and DVD, both with Digital Copy, are three-disc sets that include tons of bonus features including deleted scenes, featurettes, picture-in-picture commentary, a “Build Your Own Gort” feature (BD-exclusive) and more. The Day the Earth Stood Still Blu-ray Disc is presented in widescreen format (2.45:1 aspect ratio) with English 5.1 DTS HD Master Audio and Spanish and French 5.1 Dolby Digital with English, Spanish, French, Portuguese, Cantonese Korean and Mandarin subtitles. 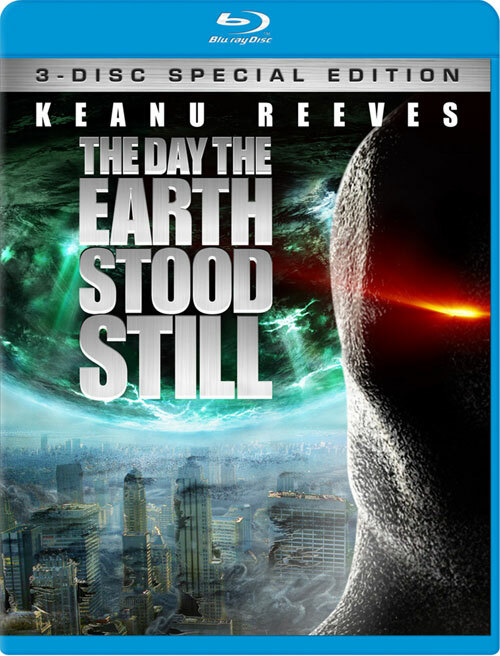 Click here to check out the cover art for The Day the Earth Stood Still. 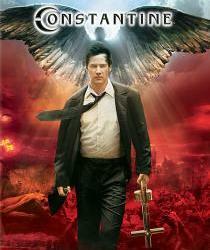 Warner Bros. announced today that Constantine, starring Keanu Reeves, arrives on Blu-ray on October 14. 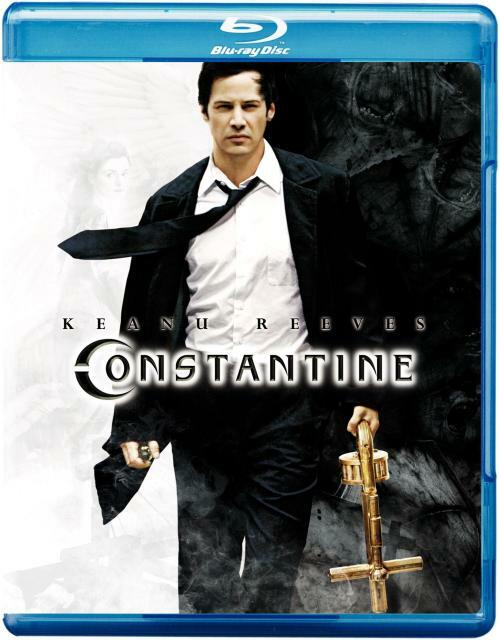 Constantine features tons of extras including the In-Movie Experience (IME), commentaries, documentaries and deleted scenes. During the feature, Director Francis Lawrence will lead an exploration of the plot, stunts, characters and filmmaking process of Constantine. Based on the DC Comics/Vertigo Hellblazer graphic novels, Constantine tells the story of John Constantine, a man who has literally been to hell and back. 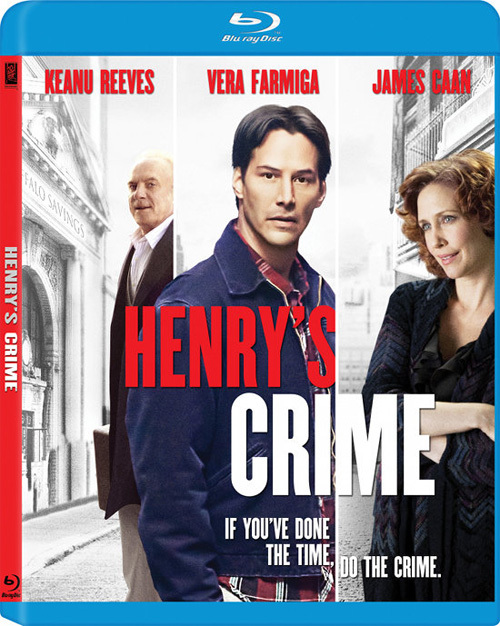 When he teams up with skeptical policewoman Angela Dodson to solve the mysterious suicide of her twin sister, their investigation takes them through the world of demons and angels that exists just beneath the landscape of contemporary Los Angeles. Caught in a catastrophic series of otherworldly events, the two become inextricably involved and seek to find their own peace at whatever cost. Fox has announced it will release Street Kings on Blu-ray on August 19, day-and-date with the DVD release. 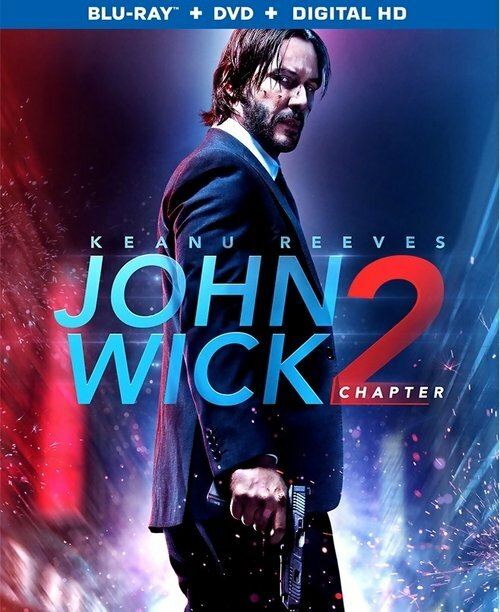 The movie stars Keanu Reeves and Forest Whitaker, and tells the story of Tom Ludlow, a veteran LAPD cop who finds life difficult to navigate after the death of his wife. When evidence implicates him in the execution of a fellow officer, he is forced to go up against the cop culture he’s been a part of his entire career, ultimately leading him to question the loyalties of everyone around him. 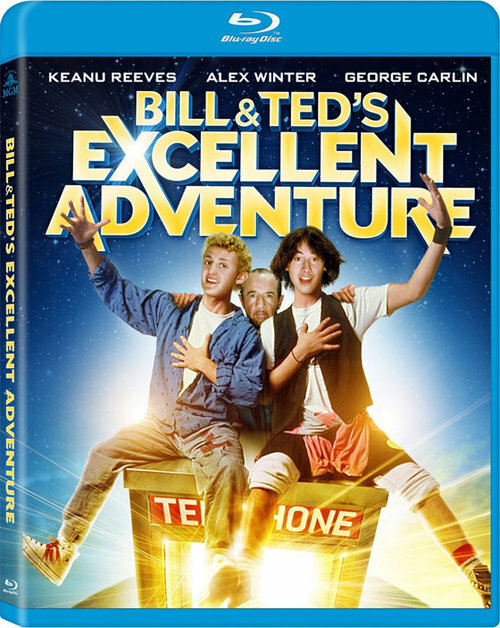 The Street Kings Blu-ray will be presented in 1080p/AVC MPEG-4 video (2.35:1 aspect ratio) with a DTS-HD Lossless Master Audio 5.1 Surround soundtrack.